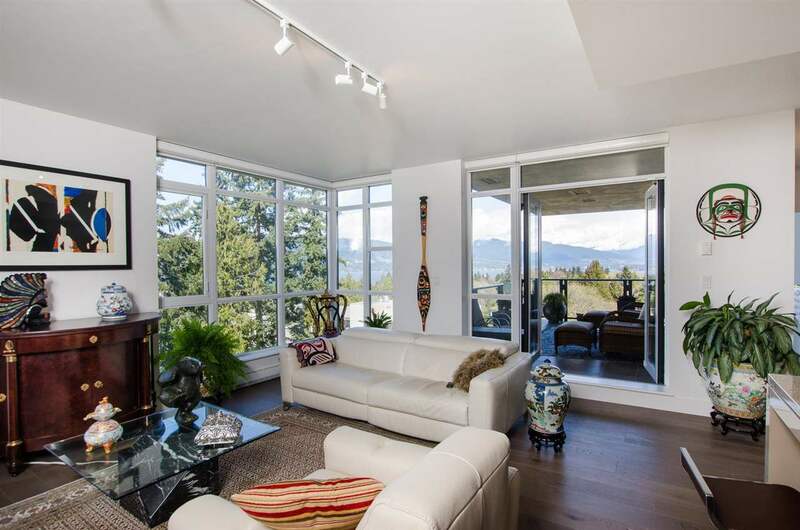 I have sold a property at # 2108 928 BEATTY ST in Vancouver. I have listed a new property at # 2108 928 BEATTY ST in Vancouver. I have sold a property at 950 Drake ST in Vancouver. Facing inner courtyard. Close to beach and centrally located in downtown. I have sold a property at 405 1333 Hornby ST in Vancouver. Investment opportunity or 1st time buyers!Clean, well kept 1 bdrm facing Hornby. Open & functional flr pln. Great use of space. Lots of natural light. Downtown living at an affordable price! I have listed a new property at # 621 1333 HORNBY ST in Vancouver.